Paula Flagg is a licensed real estate agent and founder of Paula Flagg Homes, an affiliate of Keller Williams Capital Properties. She has been serving clients in Virginia, DC, and Maryland since 2012. 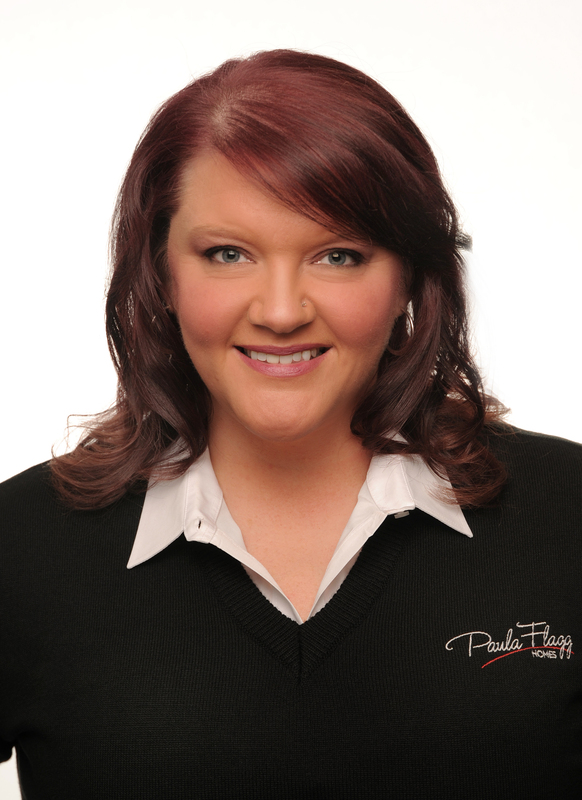 Paula has experience helping a wide range of clients. No budget is too small and no problem is too large. From first-time home buyers and sellers to seasoned investors and distressed properties, Paula finds solutions for every situation. Paula began her career in real estate as an Accredited Staging Professional® (ASP®), preparing homes for sale. Eventually her passion for helping people, led her to become a licensed real estate agent. Now she feels privileged that she’s able to help her clients navigate the real estate transaction from beginning to end. Paula knows that buying or selling a home is one of the most important things her clients will ever do, and she will help make that experience as smooth and stress-free as possible. Her philosophy is to listen to and understand the needs and desires of her clients and be readily available to them. A successful real estate transaction is built upon the strength of relationships and the experience of knowing how to get things done. Before joining Keller Williams, Paula earned her Bachelors of Science in Computer Science at the University of Kentucky and enjoyed a successful career as a Software Engineer. She also holds a Project Management Professional (PMP) certification. When she isn’t helping her clients achieve their real estate dreams, she enjoys spending time with her daughter and cheering her UK Wildcats to National Championships. You may also find her with a mic in her hand on karaoke night from time to time. Paula is looking forward to earning your business and referrals! If you know of someone who is looking to buy a home, sell a home, or invest in real estate and you think they would benefit from the personal attention that Paula provides, she would love to help them. Call Paula today!